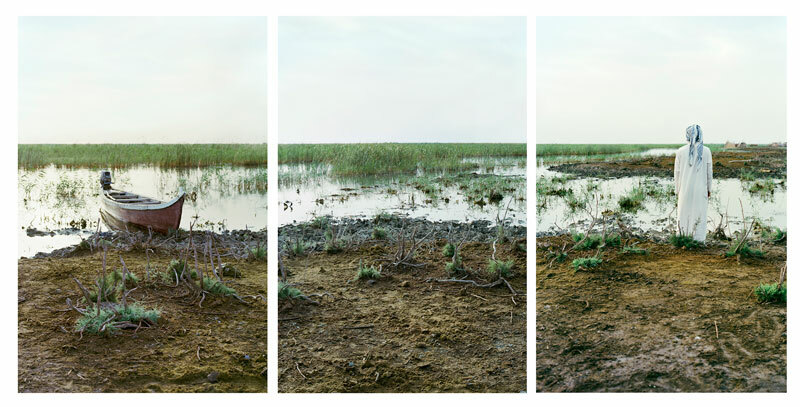 A new triptych from the Eden in Iraq series. 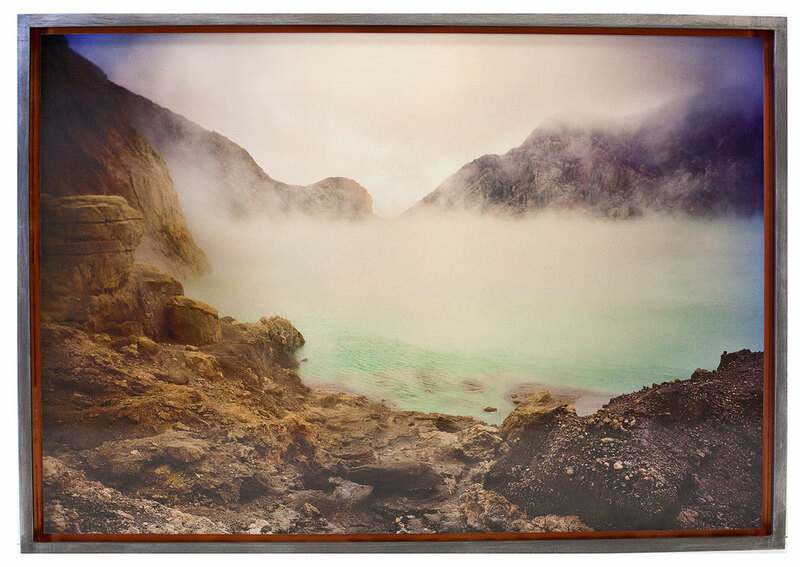 We’re busily printing The Volcano Cycle images on aluminum at Rush Creek Editions here in Santa Fe. Aluminum is a very challenging material to work with but we’ve found a supplier that uses an archival coating which allows for superb image reproduction. We’re also using an archival laminate which protects and brightens the print. The prints are then mounted to copper plates and framed. The results are gorgeous. We’re excited to share the complete project. Stay tuned!